The Fujikawa International School of Bonsai is no longer accepting applications. Thank you to all of our previous program participants and the larger bonsai community for your support over the years. If you would like to make a visit to Kouka-en nursery, please contact us through www.fujikawabonsai.com Thanks! Do you guys have long term programs like 3 or 6 months? 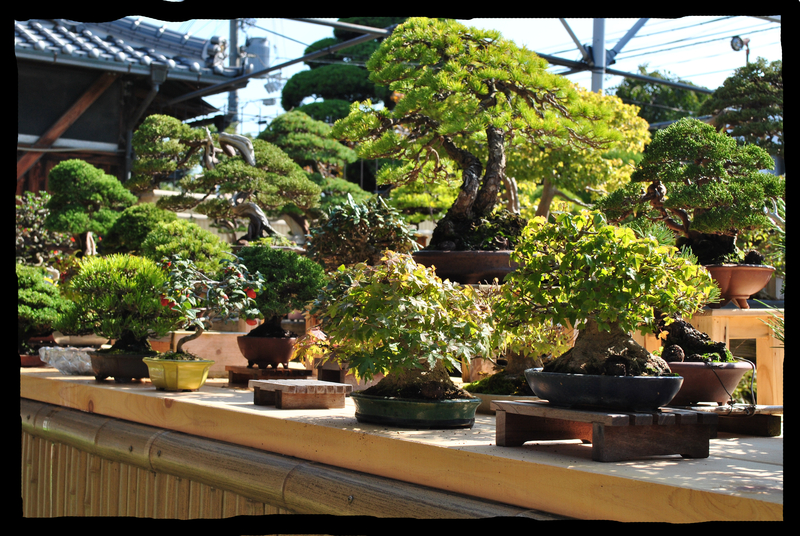 I am very interested in going to Japan and learning the basics of the Bonsai Art. I have the same question as Oscar I’m interested on a long term program. Also i want to know how is the language barrier handle? is the Japanese school around or English speakers? Hi my name is Christopher or Chris for short. I have been interested in bonsai for many years and have read book after book and looked up so much information on the internet. I say this to bring me to this point. I need a teacher. I liked learning all I did but nothing is better then being taught first hand but someone who truly knows the art. I feel that even though I have learned so much I formation I am still left wanting more and feeling a bit lost in the beginning stages. I want to learn all I can to be able to create my own works of art and beauty. How many hours is the duration of training and how many days in a week?